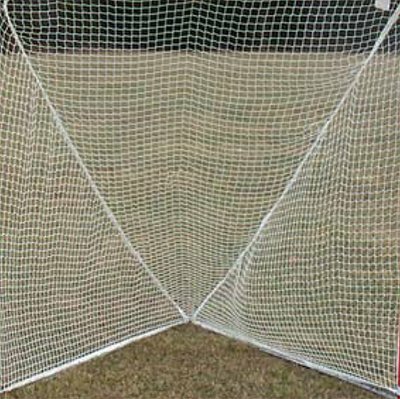 Regulation size lacrosse goal measures 6’wide x 6’high x 7’deep. Official Size, NCAA specified. 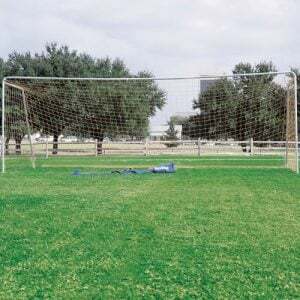 Goal is portable, constructed from 1 7/8” 13-gauge galvanized steel. 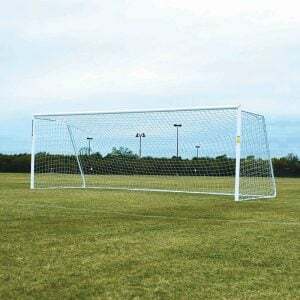 Goal frame has a long lasting orange polyester powder coat finish. 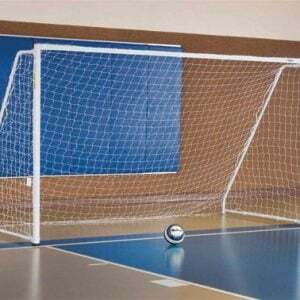 White net is 4mm braided knotless nylon. Sold per pair. 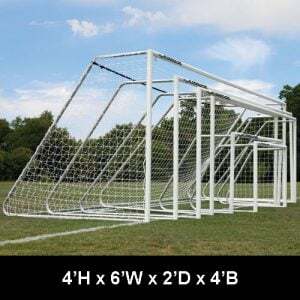 Please contact me with more information about: "Lacrosse Goals with Nets, Offical NCAA Size".